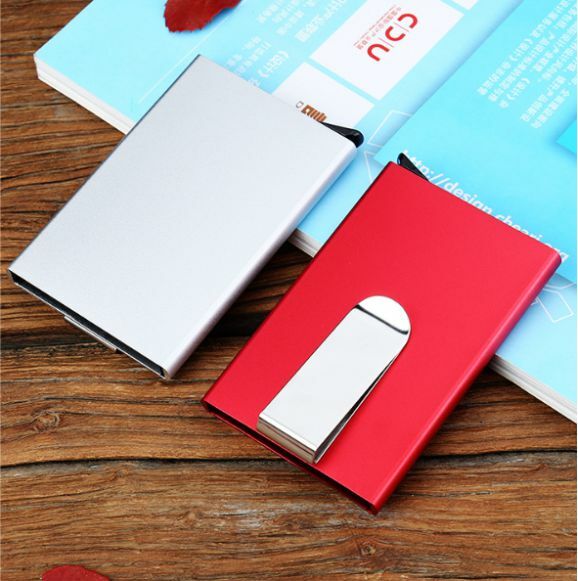 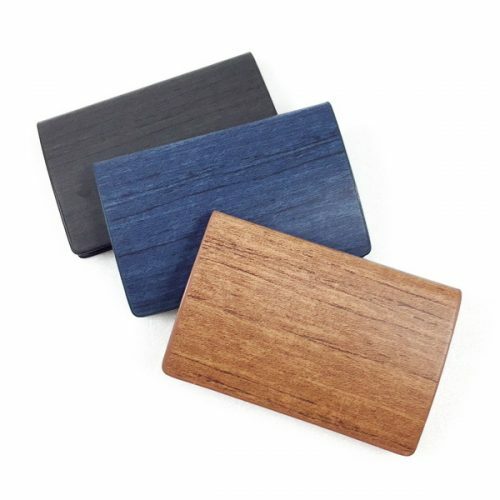 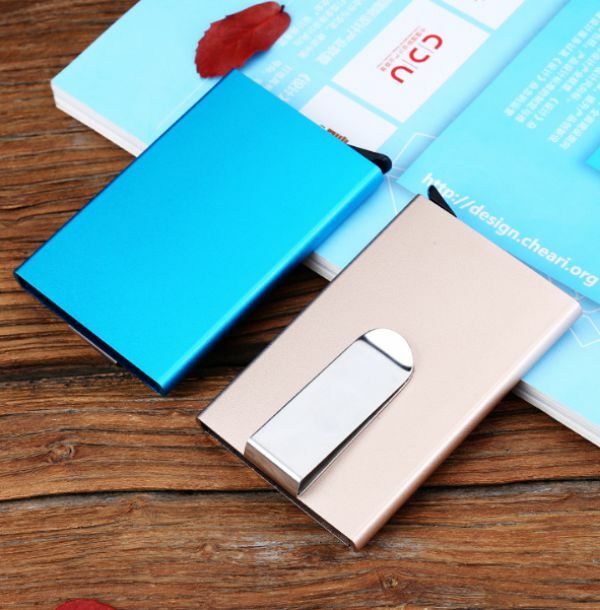 Aluminium RFID protection credit card holder suitable to store 4-6 credit cards, bank cards, drivers license, etc. 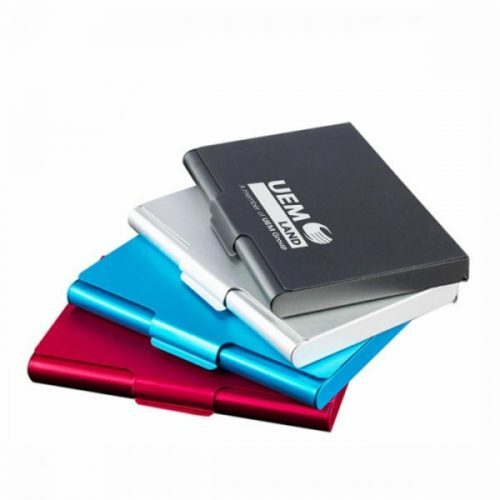 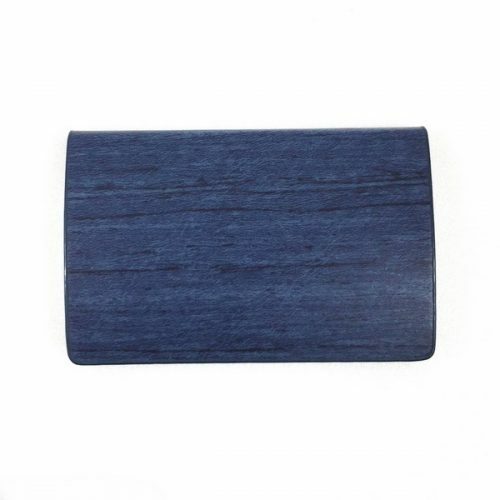 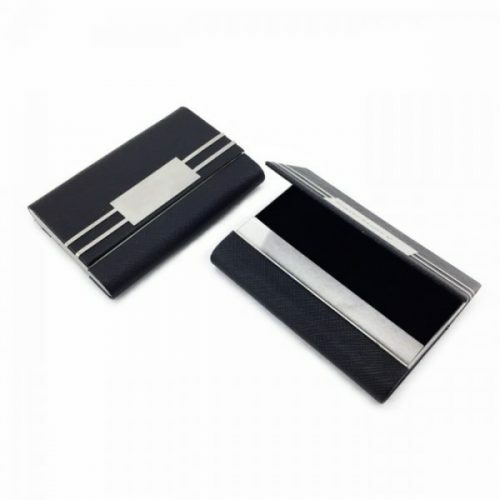 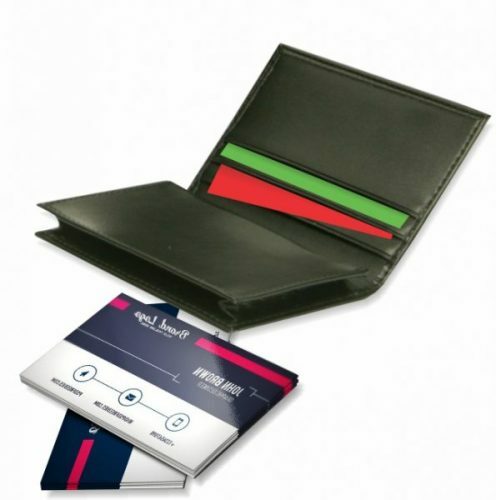 This card holder can store up to 4 cards for raised embossed cards and up to 6 cards for flat non-embossed cards. 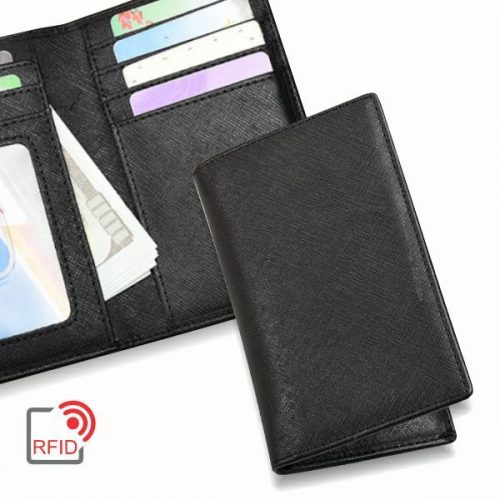 RFID Wallet- Best RFID card wallet on the market to protect your identity from RFID scanning thieves and electronic pickpockets. 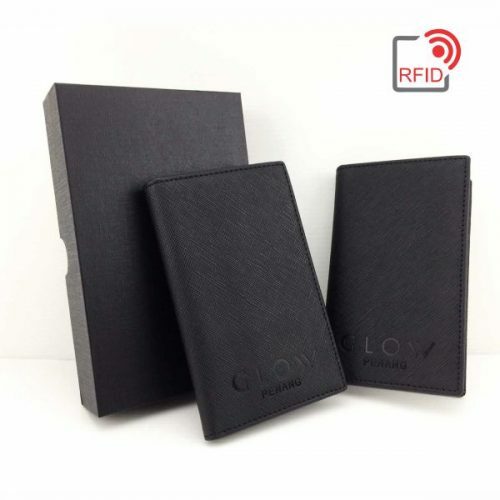 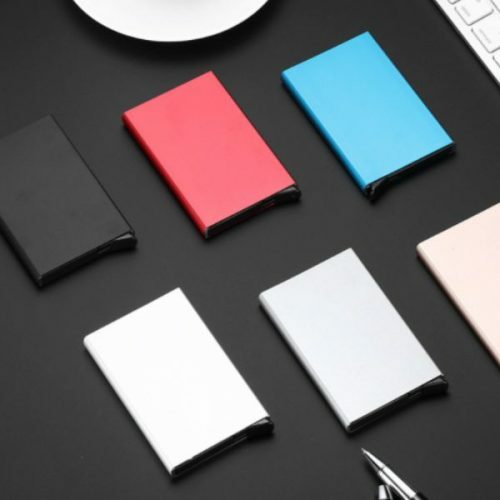 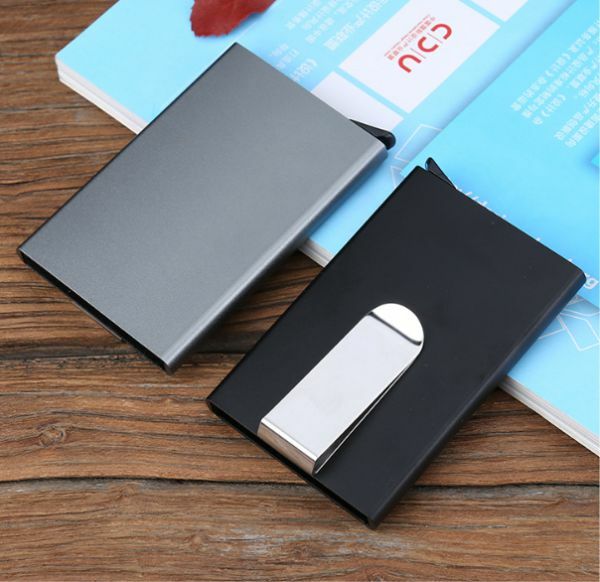 This Aluminium RFID blocking wallet is constructed with a high-grade grade aluminum to block all scanning attempts. 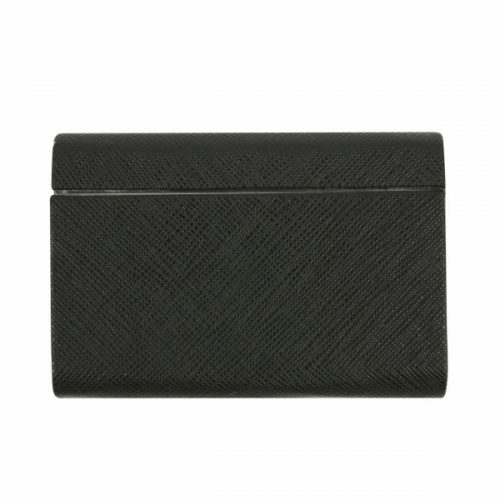 Keep your credit cards and ID organized and protected in your front pocket, purse, clutch, or bag. 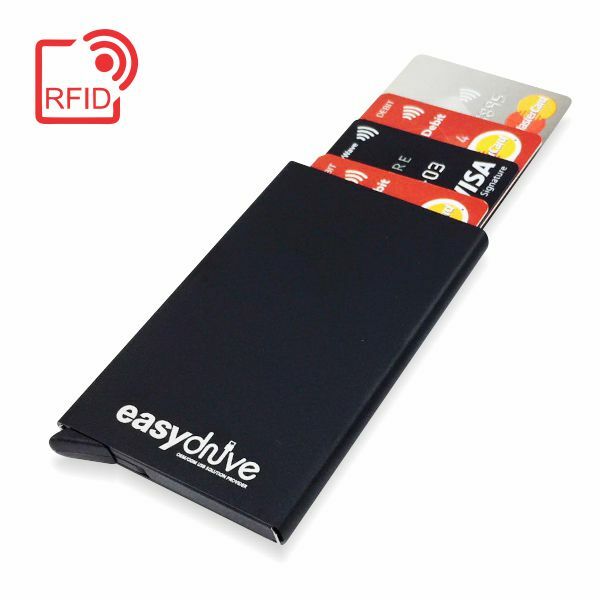 No more digging through your wallet to find the card you were looking for. 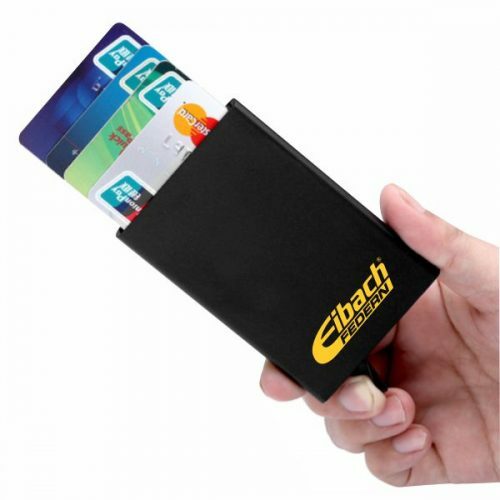 Great for traveling also to provide extra security and peace of mind.